Love all these picks!! 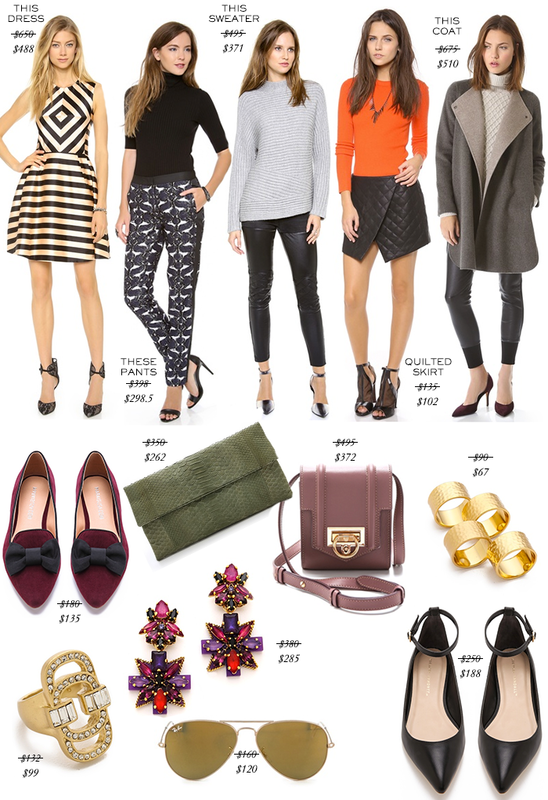 I have been trying so (so, so) hard to stay away from the Shopbop sale, but I feel my resolve weakening especially over the dress, pants and bow flats! Ooooo love these picks!! Those flats are so great and love the jewelry! !